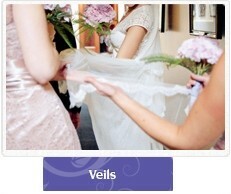 Welcome to Visionary Veils, Ireland’s Bespoke Wedding Veil Design Service. 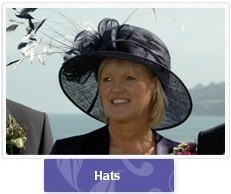 We have a wide range of wedding veils, to help you find the veil of your dreams. 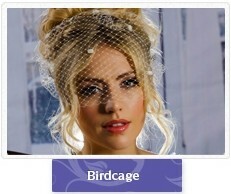 Birdcage Veils, Hats and Fascinators are hand cut, hand sewn and made to order. 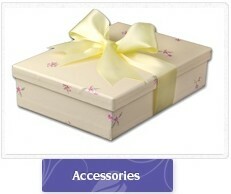 that we have already created for our gorgeous brides. 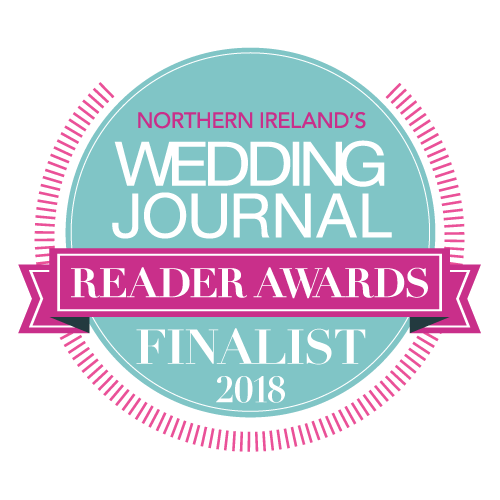 Visionary Veils are delighted to become a Wedding Journal Reader Award Finalist for Wedding Accessory Designer of the year 2018! Read more…. 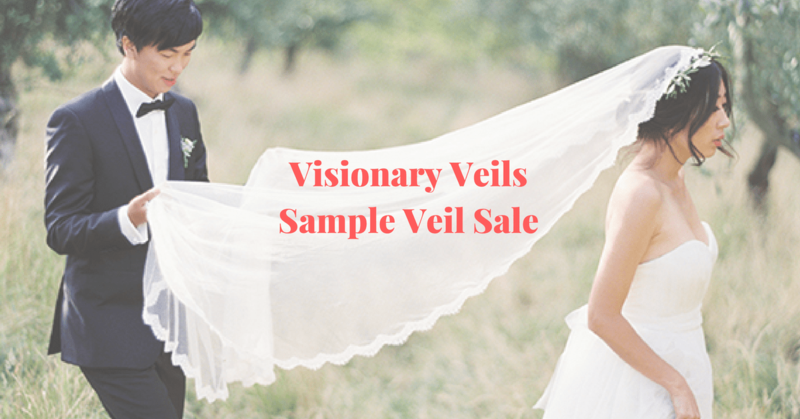 Visionary Veils Sample Sale has Arrived! 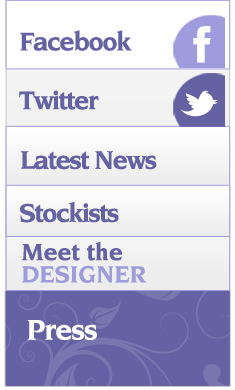 The Visionary Veils sample sale has arrived! 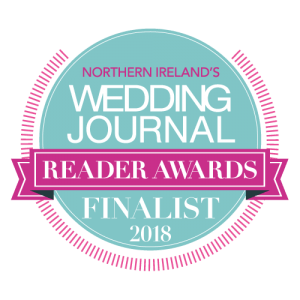 We have a number of wedding veils that were created for our show room and for our bridal boutique stockists, now available for purchase. 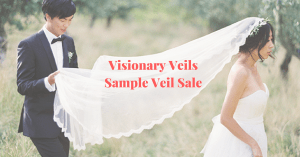 Just click to view the Visionary Veils Sample Sale PDF.